A world of growth in a weekend at camp. Standard conferences can be fun, but you need to choose between competing sessions, wrestle your way through exhibit halls, and gamble with high-priced restaurants. Directors’ Camp is the ultimate un-conference. One group. No competing sessions. Great food. And the results are immediate: You’ll leave with new leadership skills, a better understanding of your style, a plan to take your career to the next level, and a renewed sense of purpose. 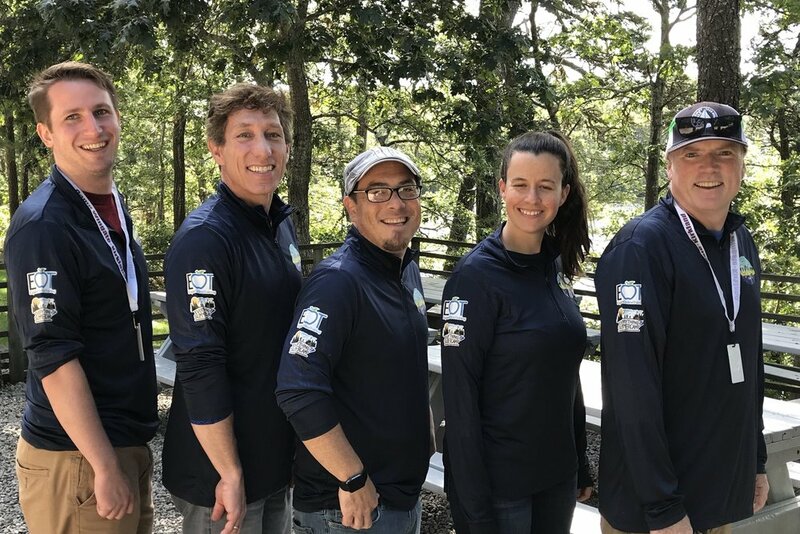 Scott, Steve, Kurtz, Chris, and Jack are some of the most sought after trainers, leaders, and thinkers in the summer camp community. Teaming up for an intensive intentional weekend of pushing the envelope and driving radical participant growth. By limiting the group size and sequestering ourselves in a beautiful setting without electronic technology, we are able to achieve a level of focus and creativity that allows people to set career goals, process current challenges, learn advanced leadership techniques. Is Directors' Camp worth it? If you are anything like me you want to know exactly what you are going to get for your $899. I can tell you part of that answer. You will get incredible food, comfortable camp accommodations, some Directors' Camp goodies, and a weekend at someone else's camp. The second part is hard. Like summer camp you will get what you put in. The goal of Directors' Camp is to give you a community, push you to think differently, and help re inspire you. You will almost certainly leave with a handful of specific take aways for staff training, recruiting campers, program changes, and a better understanding of what else is out there. But the real magic is the community you create. It is knowing who to call when you need advice, perspective, or just a laugh.